Having visited all but 2 countries in Europe (as of May 2018), I still have plenty of places in Europe on my bucket list. If you’re curious about what they are (and maybe you want some inspiration, too), keep reading! You may already know most of these places. If you’re planning to book properties in some of the places mentioned below, consider using Clickstay that has a great collection of holiday villas and apartments all around the world! So how come I visited all but two countries in Europe (according to UN classification of Europe)? Well, I’m obsessed with travelling and together with my partner-in-crime/husband Pepe (who helps me to run this blog as well), we’ve been to more than 65 countries. We currently live in London, one of the best-connected cities in Europe (if not in the entire world) that has whopping 6 airport and flights pretty much everywhere in the world. The European flights, however, are the ones that are very cheap. We snatched amazing deals to Toulouse for £40 return (for two), Billund for £30 for two and Marseille for £20 return for two. All of the season, of course, but does that matter? We actually have a list of the best destinations for off-season travel, so feel free to check it out. Before jumping to my ultimate European travel bucket list, I wanted to tell you about my absolute favourite spots in Europe first. I lived 1.5 years in Edinburgh and in my opinion, this city is worth 10000 visits. I was genuinely impressed by Prague and Budapest, both are absolutely gorgeous. I fell in love with Seville in December with its 20 degrees Celsius and even wanted to move to Bologna. I absolutely love Alpes – doesn’t matter which ones: Austrian, German, Swiss, French or Italian and I admire South Tyrol in Italy! I genuinely like Balkans – especially Croatia and Serbia and would want to relocate to Italy. But there is so much to discover yet! 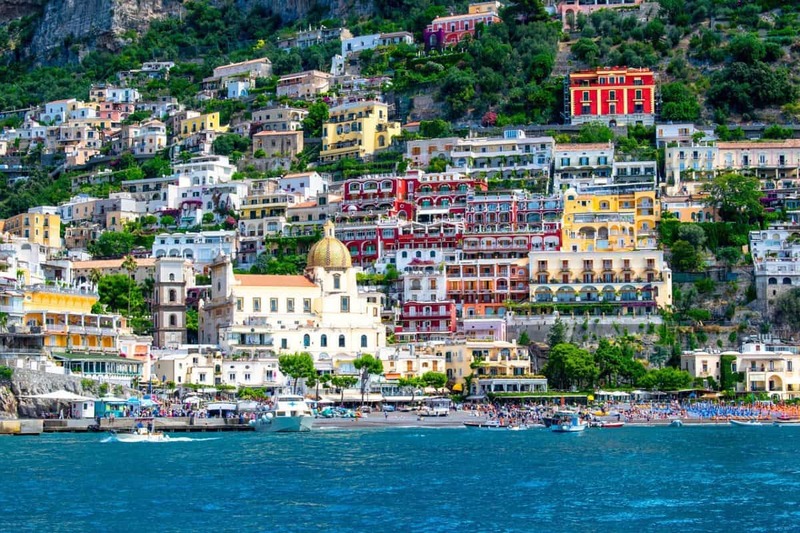 This dreamy place has been on my list forever because a) Positano is pricey and b) it gets sold out pretty quickly. Nonetheless, I hope that in the next couple of years I manage to book it far in advance! This incredibly photogenic spot has been on my list for quite a while and I hope to visit it soon! Don’t think that all the places in this list will be in Italy, I promise bigger variety soon. Sicily has an incredible atmosphere and I wanted to visit it ever since I watched Godfather. It would be amazing to stay in one of these amazing Clickstay holiday villas in Sicily! 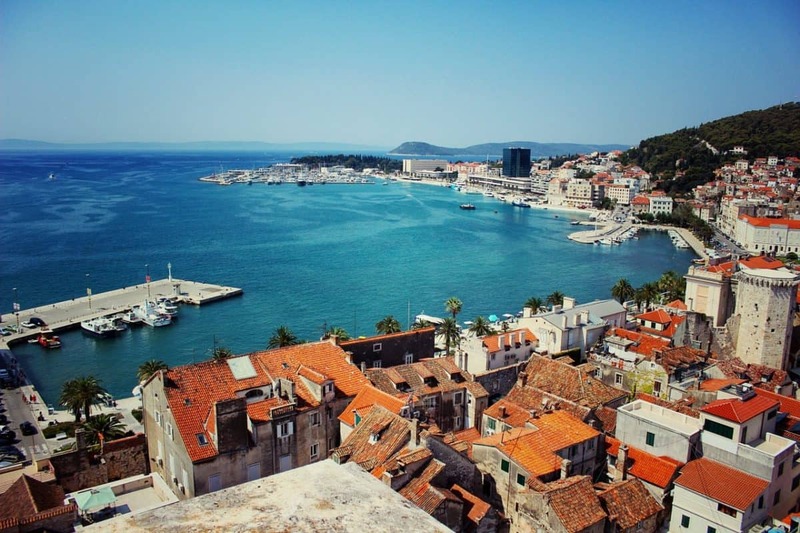 Croatia is amazing (and sometimes looks so much like Italy) and Split is definitely on my list. 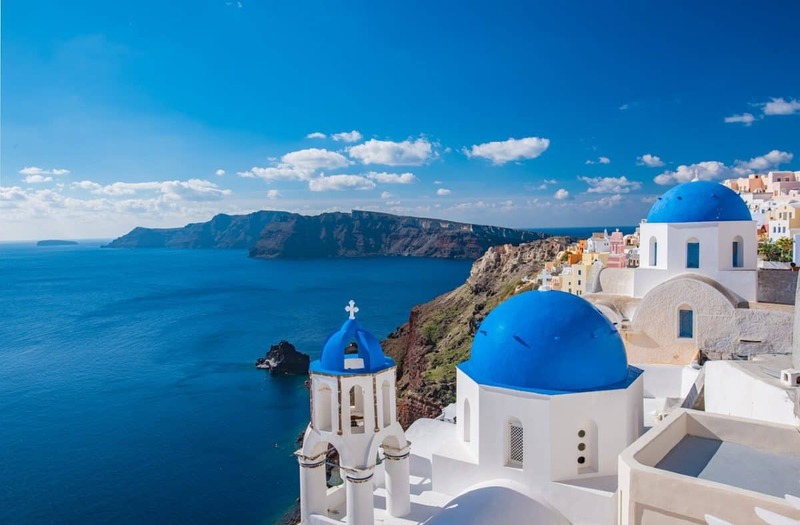 It’s hard to believe, but I haven’t been to this amazing spot in Greece yet! Amazing blue water, tasty Greek food, great hotels – all that makes Zakynthos be very high on my Ultimate European bucket list. For a change, I don’t have a summer beach spot on my list. 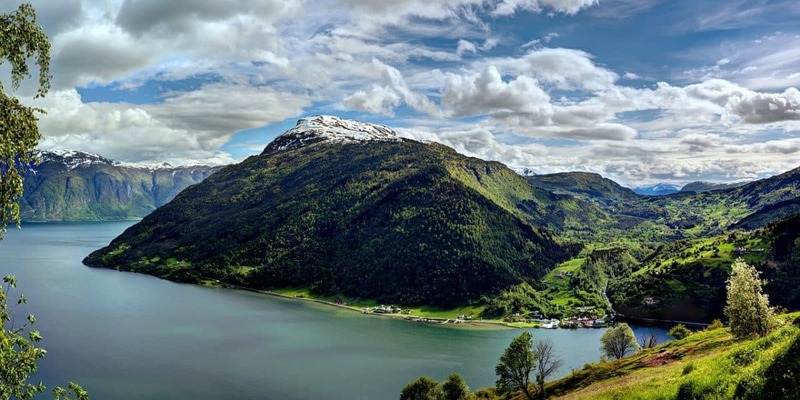 This time is Bergen, Norway, from where most of the Norwegian fjord tours depart. 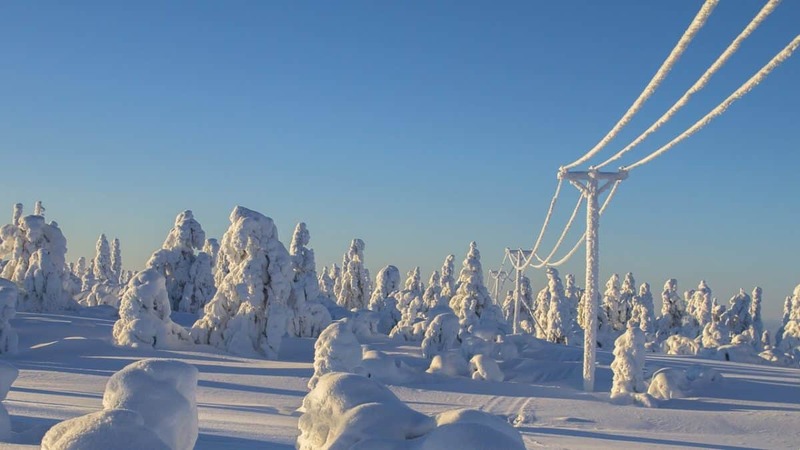 I lived pretty close to Finland for 22 years, but never ever managed to visit Finnish Lapland. Now I would really love to go there and stay in that insta-famous hotel with an open roof. I always wanted to go to the North of Spain and San Sebastian is the place to go! Bordeaux is the capital of French vines and it would be amazing to take a wine tour there. 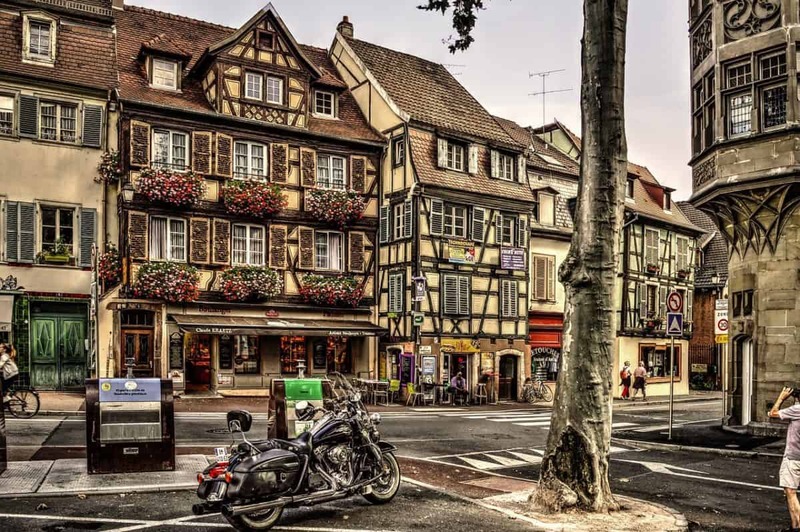 I’ve seen so many gorgeous photos from Colmar that I would really love to go there. 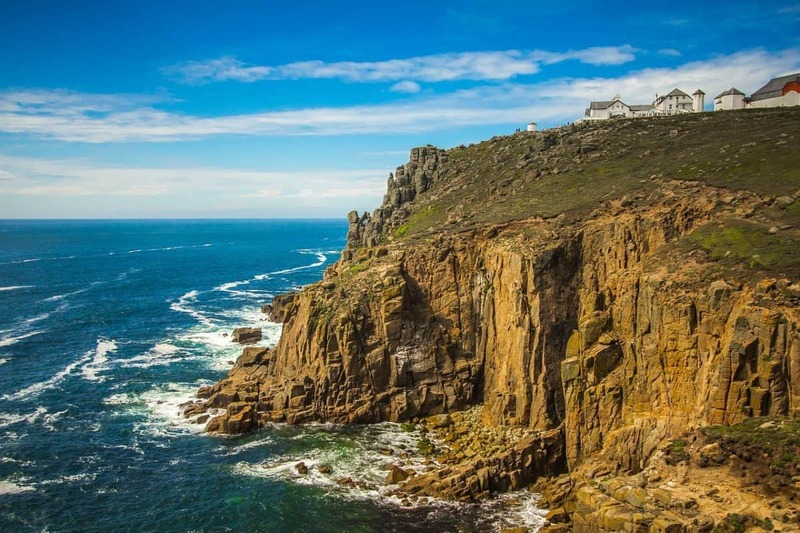 Even though I’ve been to many places in the UK, I never had a chance to visit Cornwall. Hopefully, this summer, I’ll manage to do it. Cardiff and the Brecon Beacons National Park are on my list in Wales. I’m a huge GoT fan and Northern Ireland was one of the most commonly used locations for Game of Thrones, so that’s one of the reasons I would really love to go there. 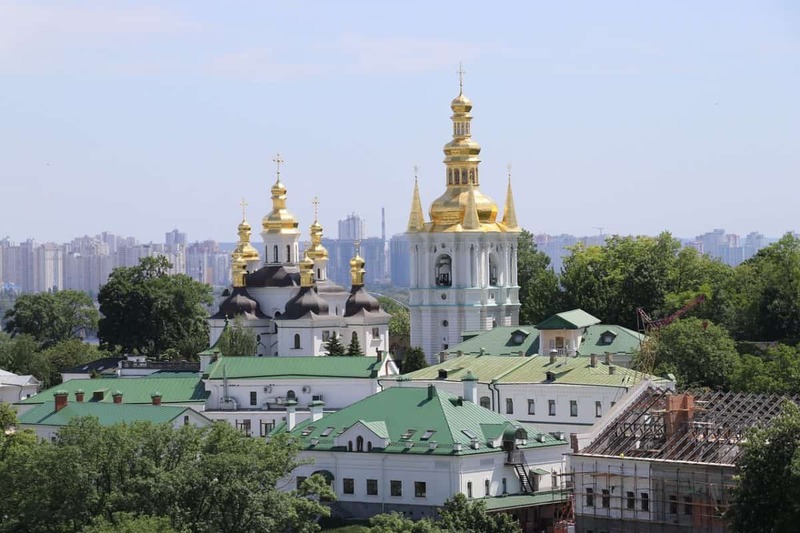 I’ve heard many positive things about the capital of Ukraine, that’s why it’s on my ultimate European travel bucket list. Cologne has a really beautiful Cathedral I always wanted to visit! Alright, I still haven’t been to Berlin. It’s hard to believe, especially given the fact, that I’ve been to Germany 7 times and even lived there for 2 months. 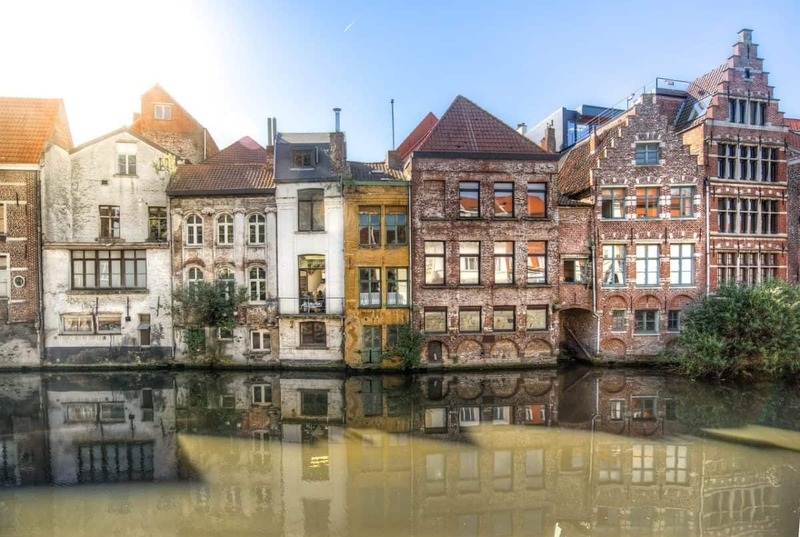 Ghent is one of the prettiest cities in Belgium and it’s definitely on my list! 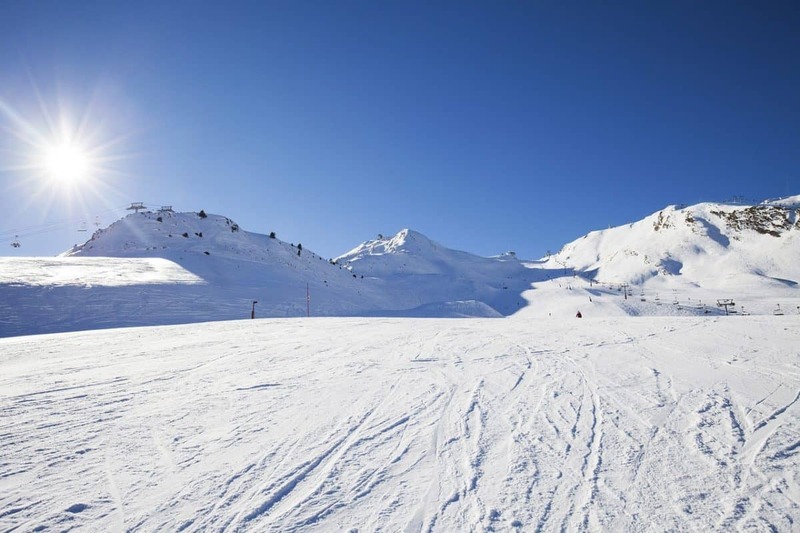 Andorra would be an amazing spot to finally try skiing! And the last, but not least spot in my Ultimate European Bucket list for now is Faro, Portugal. I genuinely love Portugal and I’ve been to good half of the country already, but never had a chance to go to Faro! What about you? 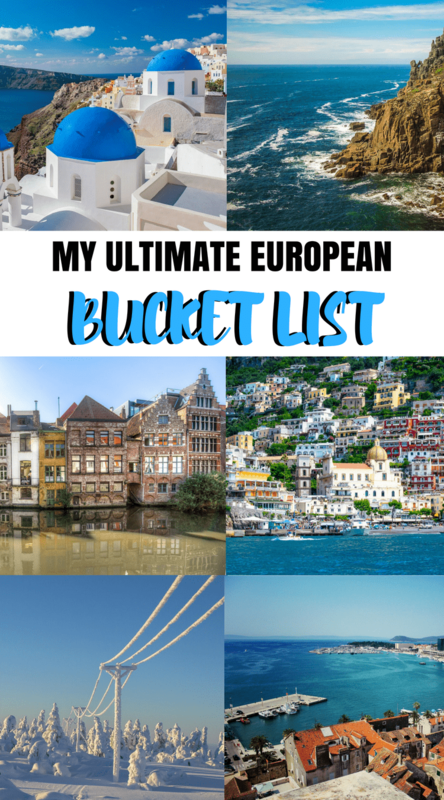 Are any of the spots I mentioned on your European bucket list as well? Let me know in the comments!